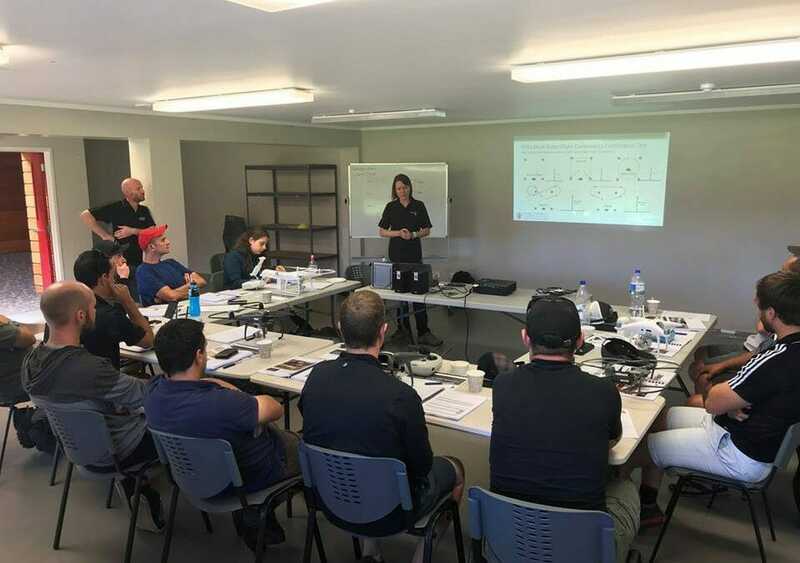 Our #UAV #Drone team working alongside Massey University School of Aviation has recently completed training and certification of another 12 #foresters from throughout NZ whom are taking drones into their workplace to make forest operations and monitoring more efficient. 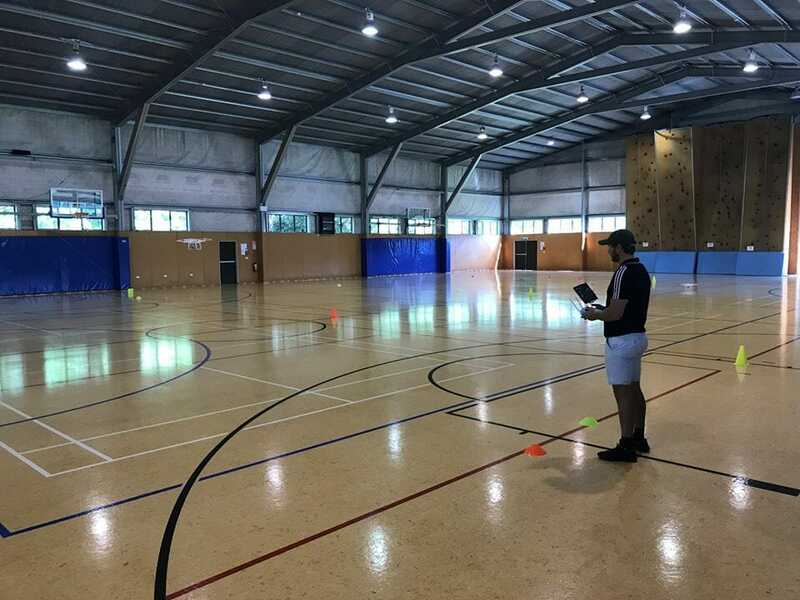 Also great to have yet another member of the #RPAS team from the NZ Civil Aviation Authority coming along to gain their RPAS operators certificate. The #forestry sector is gaining a strong influence in setting a high standard of “best practice implementation” of drone technology. 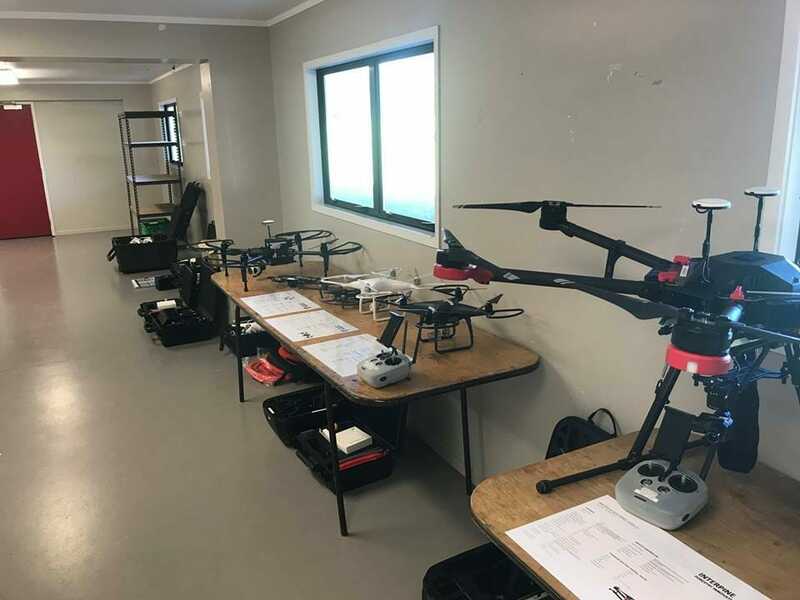 “RPAS (UAV) training is key to the success of industry gaining and maintaining the benefits of this technology and the course is a must for all if we are to see long term safe adoption of these tools” Mac MacCarthy, Civil Aviation Authority RPAS Team. If you’re interested in training or getting a customized drone package specific for forestry use, get in touch with our team.